It has been an underwhelming start for Sam Allardyce in his new job as boss of Crystal Palace boss and it might not be getting any easier. 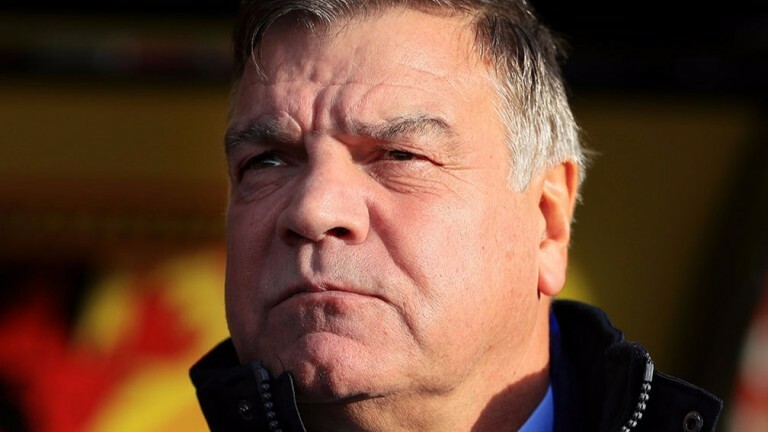 Five games in charge at Selhurst for the ex-England chief have yielded three defeats and a pair of draws, one of which is the reason why Bolton are in town. The 0-0 draw at Bolton ten days ago in the FA Cup third round was a contest as level as the scoreline implies, and there’s every reason to think the two-division gap between these sides will look narrower again. Allardyce, missing Wilfried Zaha, has said he will rest a few players in preparation of Saturday’s Premier League showdown with Everton and that clearly plays into Bolton hands. Trotters’ boss Phil Parkinson had a habit of springing cup shock in his Bradford days, efforts based on sterling defensive efforts which frustrated supposedly better teams. Since they boast far and away the best defence in Sky Bet League One, they are again going to be a tough nut to crack. Fleetwood are decent value to complete a quickfire Bristol double in another replay. Uwe Rosler’s side stormed into the top six in Sky Bet League One courtesy of a 3-1 win against Bristol Rovers on Saturday and they can reach round four of the FA Cup by seeing off City. It’s one win in three months for City whose boss Lee Johnson looked a beaten man as he saw his side ship two late goals to lose 3-2 at home to rivals Cardiff on Saturday. Only 11 places separate these teams and it’s a gap Fleetwood look capable of bridging.